Disney Infinity confirmed speculation today that there will not be a Disney Infinity 4.0 released this year. In stead of creating a new Starter Pack, Disney Infinity is choosing to continue to produce more content for Disney Infinity 3.0. That content will feature more figures and at least four more Play Sets, including one from each of the major franchises (Disney, Pixar, Star Wars, and Marvel). This shouldn’t come as a major surprise to many of you, as it’s something I’ve been telling you could very well happen this year. Many people are feeling Starter Pack fatigue, and Disney is focusing on trying to make Disney Infinity into a “platform” rather than feel like a yearly release. All the new figures announced today require an internet connection to download the new data. 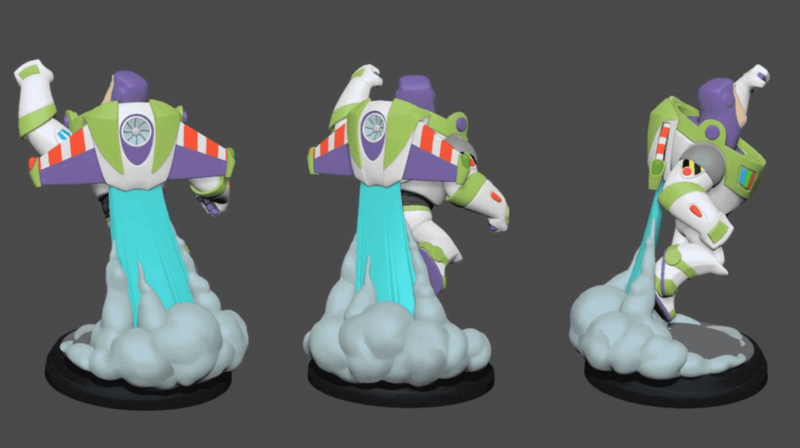 Since that is now a “standard” for Disney Infinity releases, this greatly opens up what they can do to the platform. I wouldn’t be surprised to see Disney release a new Starter Pack though later in 2016. I’d be okay with them releasing a new Starter Pack to add something “shiny” to the shelves this holiday season. But let me repeat you do not need a new Starter Pack or base to play any of the new Disney Infinity content in 2016.